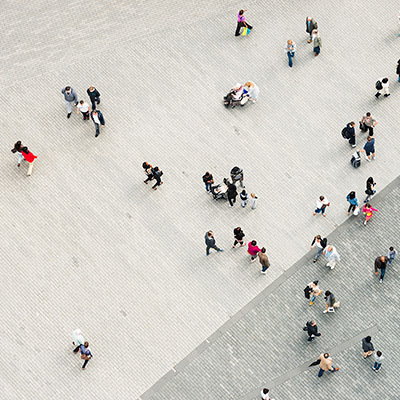 Bell Yard senior consultant Louise Beeson has been quoted in an article about how law firms are communicating around Brexit topics. There is still much uncertainty and PR is mostly about promoting expertise right now but Brexit is doubtless likely to give rise to litigation and therefore litigation PR challenges in future. 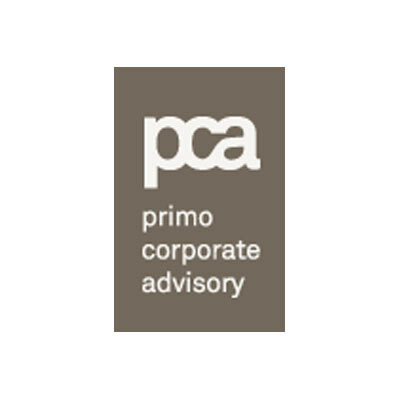 The CLCA has welcomed its first member firm in Eastern Europe with Polish agency PRIMO Corporate Advisory (PCA) joining the network.